Your resume and career experts for the aged care sector. Demand for workers in this rewarding sector is growing fast due to the ageing of the Australian population. Our experienced aged care resume writers have in-depth and up-to-date knowledge of the aged care sector, and are proven professionals who get results. 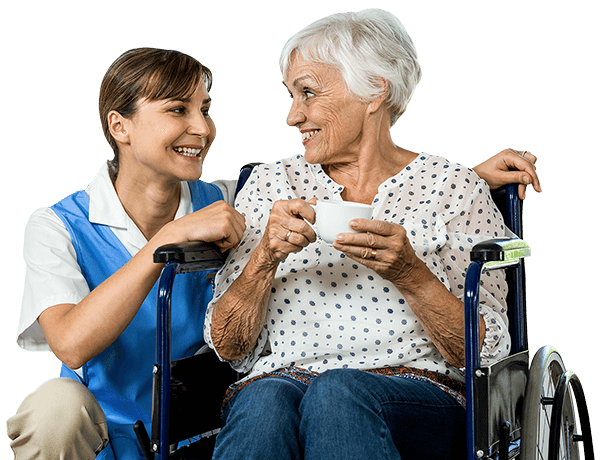 Whether you are a seasoned professional or seeking your first job in aged care, and no matter what kind of aged care worker you are or aspire to be, at Aged Care Resumes you will find the expert products and services you need. Looking For A New Job in Aged Care? We have the experience and knowledge required to expertly craft your resume for results. Aged Care Resumes can ensure that your resume, cover letter and responses to selection criteria make an impact by presenting you in the most professional and polished way. Some roles will require you to provide responses to selection criteria as part of your application. Aged Care Resumes has friendly, helpful and highly experienced writers at hand ready to tailor your responses meaning our selection criteria writing service gives your complete confidence when applying for roles. Aged Care Resumes writers will ensure you maximise your chances of securing an interview. They can either tailor a one-page document for a specific role, or create a generic, content-based cover letter that will serve you for a range of similar roles fitted to your experience and skill set. Whether you are just starting out in your career or are an executive, having a professionally written LinkedIn profile can give valuable assistance with opening doors to opportunities and networks. Aged Care Resumes offers you a one-stop shop for your career in the aged care sector. We ensure through all our products and services that you will gain the competitive edge, and our interview skills coaching is no exception. Aged Care Resumes has the professional expertise, industry knowledge and connections to deliver quality support to any employees facing redundancy and wishing to gain employment in the growing aged care sector. Would You Like to Know More About How We Can Help? Aged Care Resumes has worked tirelessly to find out what works and what doesn’t so you don’t have to. Give yourself the best chance possible in gaining employment in the aged care sector. We are here to help you secure your dream job and your future in the growing aged care sector. If you have any questions about our service or would like to talk with one of our consultants please get in touch with us.